Spring has finally arrived. What a fun and exciting time of year! Spring is filled with multiple activities in so many areas of life: school events, kid’s spring sports, house projects, yard work, gardening, jogging, hikes, playing outside with the kids, church events, small group socials, retreats, work projects, ministry opportunities, college trips, activities with extended family, movies, plays, family nights, continued school work and projects, or just hanging out. Then there is planning for summer vacations, camps, mission trips, day trips, relaxation, and catching up with our backlog. Wow! We have six, soon to be seven, people in our family, so multiply the above list by seven. We have different interests and most of the time we have different opinions about what is enjoyable. 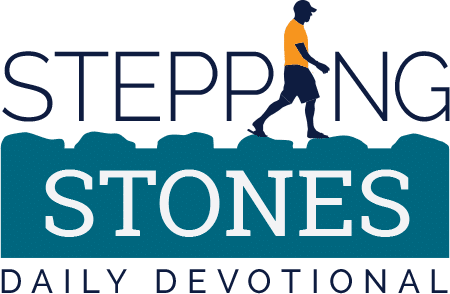 Our choices often conflict because we have competing agendas … you know, 1 married daughter and our son-in- law (his first Stepping Stones mention! ), 1 22-year-old college student and her fiance, 1 teenager, and 2 parents with personalities as diverse as can be. As the father, leader, and previously only male, sometimes I feel like I am in the middle of a 4-way tug-of-war. Uuuuuuuuuugh! How about you? Are you in a tug of war between your own agenda and God’s plan for you? Well, we all have trouble with that inherent core struggle: my kingdom come or Thy kingdom come. Life can slowly separate us from intimacy with God. Today, there are more options than ever distracting us from a close, personal relationship with God. We are often torn between our own agendas and His desires for us. Guarding that inner fire, your passion for Christ is a great challenge in the 21 st century. But really, that’s been Satan’s strategic plan from the get-go … a tug-of- war to control the direction of your life’s path, distracting you from God and making Him look like your enemy, not your ally. Your flesh also wants to master you. But God wants to give you the desires of your heart, and His path is the best way to find fulfillment. Think about it. What are some things in your life that prevent you from drawing closer to God? All-consuming distractions like E-mails and cell phones? Time spent driving or sitting on the freeway? Pleasing bosses, shuttling kids, trying out new gadgets? Hours on the golf course or in front of the TV? Perhaps even serving in the church? There is nothing inherently wrong with any of these activities … unless you allow them to distract you from a personal and growing relationship with God. 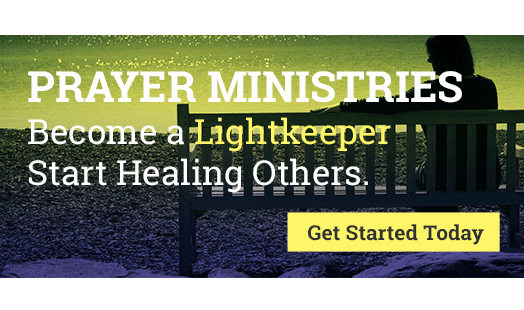 If you are involved in something addictive or sinful, or other mood or thoughts interfere with your functioning, drop the tug-of- war rope now, surrender, and get help. 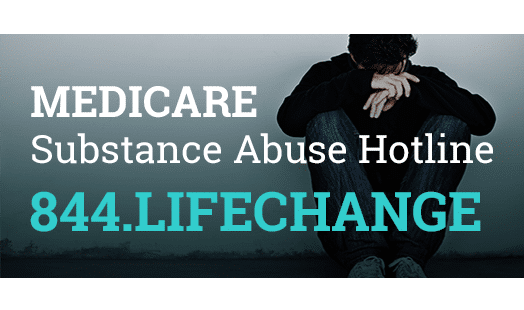 Call our free Helpline 844-Life- Change (844-543- 3242). If you or a loved one struggle, we will find the best treatment option. Today, take an honest look at your activities. Look with the intention of acting on your findings. Make a list of the pros and cons of each activity to help prioritize them. Admit to God that you have allowed busyness or other distractions to take your eyes off Him. Ask for His forgiveness and His help to make Him first in your life. You will be amazed at how nicely the rest of your life will play out and how the desires of your heart will be at hand. You will actually get your kingdom as an obedient heir in His kingdom. Whether you continually pull on the rope and fight against God, or you hang on but let God pull you in the direction He desires for your is your decision, so choose well. 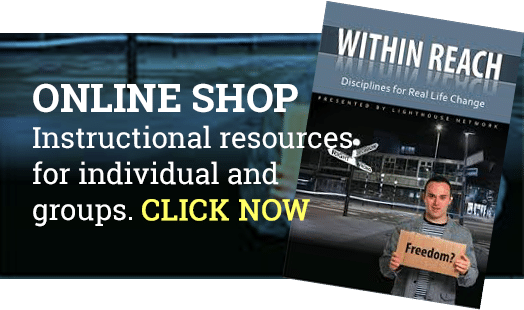 Our Curriculum can help you identify and overcome your need to control your agenda.